Cure-loving indie rockers Wild Nothing are heading out on tour with two stops in Texas: they’ll play Club Dada in Dallas on August 28 and Red 7 in Austin on August 29. 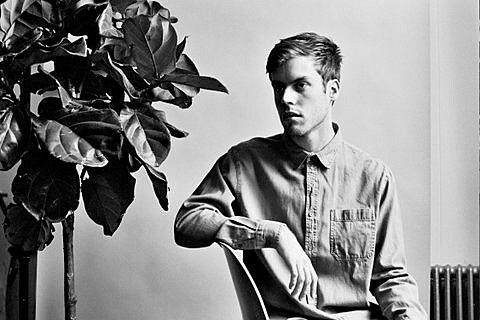 Wild Nothing’s second album for the Captured Tracks label, Nocturne, is out August 27 so consider both these dates as Record Release parties. You can stream the album’s first single, “Shadows,” below, along with all upcoming tour dates.